We’re used to recent stories about transaction dips and price stagnation as Brexit uncertainty and stamp duty take their toll on the market - but not every agent is having a challenging time. Scottish agency Galbraith says the market in Dumfries & Galloway is at its most buoyant since 2008. The firm sells 130 residential properties per year in Dumfries & Galloway, on average, with the majority of these in the mid-market or premium price brackets. 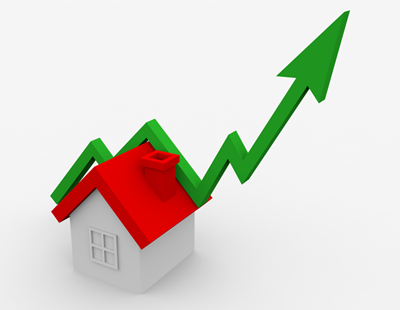 For the quarter ending September 30 this year sales are up by 31 per cent and property viewings are up by 17 per cent compared to the preceding quarter. 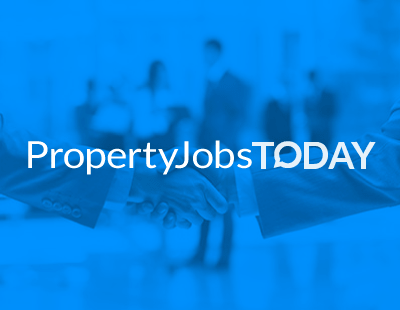 “We’re seeing a return to healthy levels of interest in property across the board, with a reduction in the time taken to sell, on average, as long as the property is realistically priced. This strengthening of the market has been building gradually over the past two years” explains David Corrie, who heads the firm’s Castle Douglas office. Galbraith’s sales figures for Q3 show that 80 per cent of properties on its books sold within the quarter and average property prices have remained unchanged over the past two years. “Dumfries & Galloway does not offer rapid house price growth to the extent seen in some parts of Scotland but more important to buyers is the fact that there is a good degree of stability in the property market and the general trend is for modest price rises over a period of years” says Corrie. 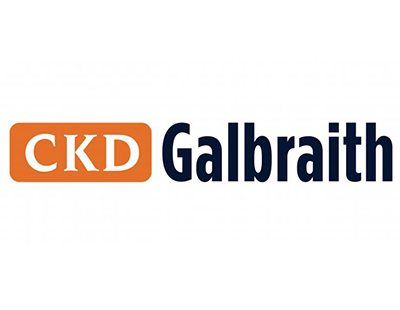 Galbraith has 11 offices throughout Scotland, handling residential property sales worth £54m per quarter.